About Vividtech – Get More Biz! Call for a free consultation!Email for more info! New to the world of Online Marketing through SEO? Vividtech helps local business owners get more clients!Think of us as a mix of Creativity, Technology and Business Savvy. 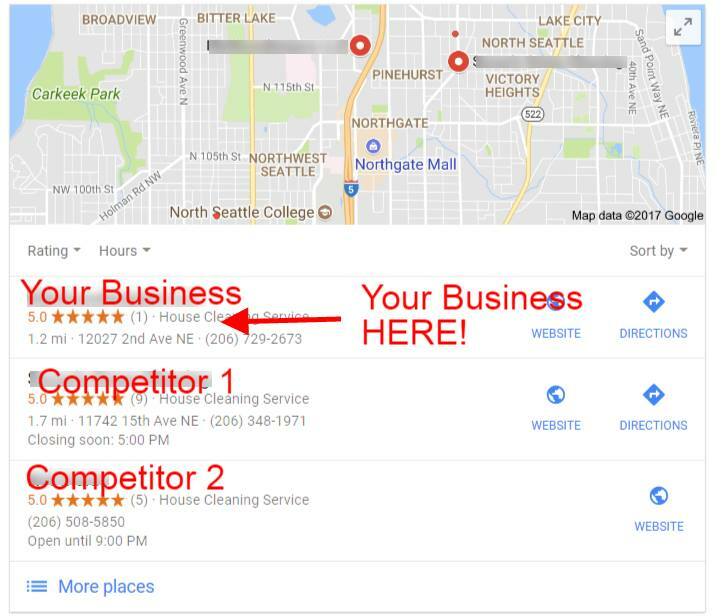 Local Seattle SEO Company – Digital Marketing for Businesses: Vividtech-Get More Biz! We work directly with businesses owners to develop online marketing strategies that align with their long-term goals. Put simply. More clients = more cashflow = more leverage to realize your vision. Fact: Google is the modern day phone book. So why not get your website seen on Page 1 of Search Engines and get more business. 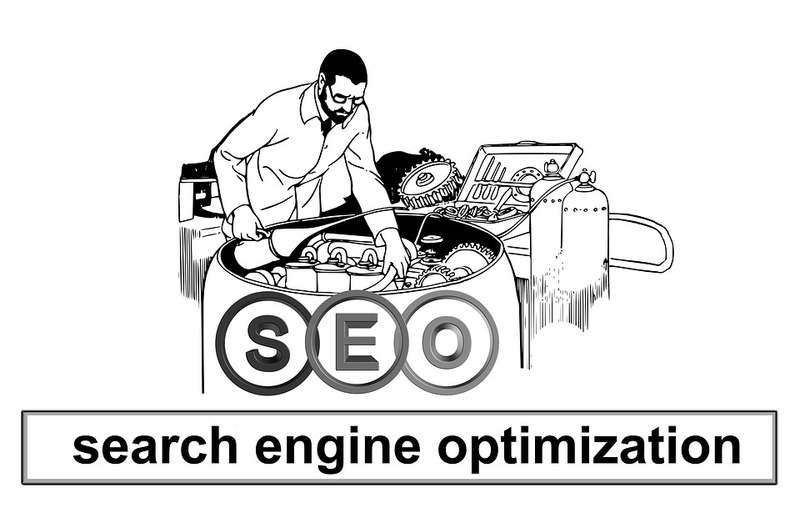 Search Engine Optimization does just that, when done correctly. Vividtech, Your Local Seattle SEO/Digital Marketing Company does Local SEO, Website Design, Online Marketing, Lead Generation, Social Media Marketing, Ad Campaigns for Google and Facebook. If your business relies on new customers that are searching for services like yours on the web then you must put some energy into some smart SEO strategies in addition to networking and getting word of mouth referrals. Watch the video below for information on our exclusive ‘form to call’ feature for your website. A filled out form will be an instant callback to you. Is your website wallowing in obscurity? 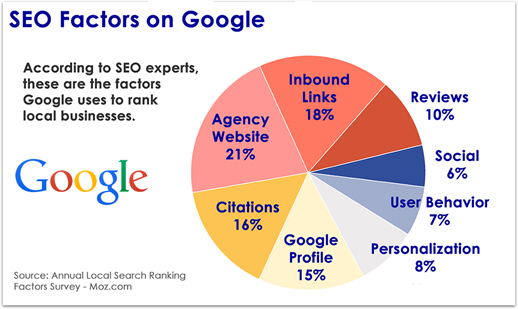 There is a real science to getting web pages ranked! Not all SEO companies are the same! At Vividtech we use special online techniques that are very, very effective at getting your business ranked on page 1 of search engines, getting results, and getting you more business. Is it just an online business card or informational? Or did you invest in it to get more new clients? 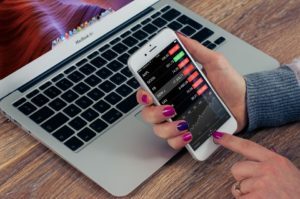 Is it getting you more business? If it is not generating more business for you then we can help by applying by SEO expertise and personalize it for your business. You will be enjoying a steady increase in business within 3 to 6 months guaranteed. If you don’t yet have a website, that is great I can help get you started right away and you will have a healthy foundation from which your business will grow exponentially with my services. The internet is the first place people go to find the services they are after. Most people do not look beyond the Google first page. Think about it, do you?? 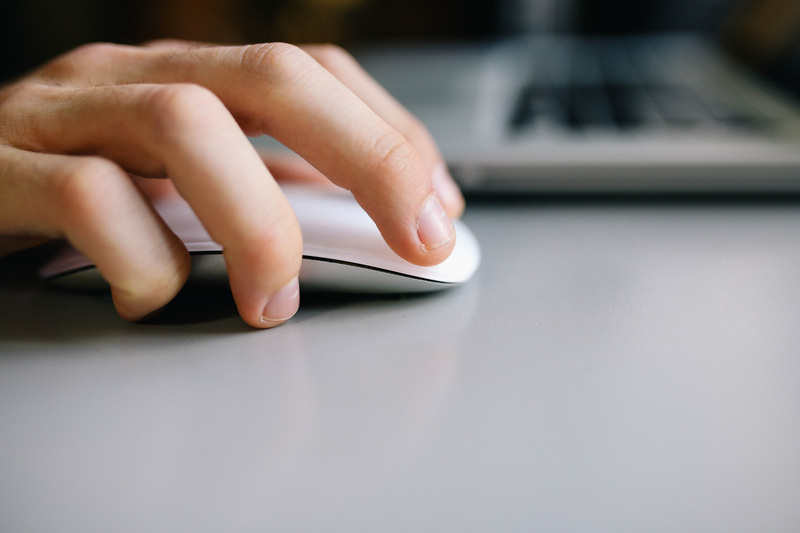 It is vital to get your website on page 1 in every Google search. But you don’t have to know all that geeky stuff, because it gets very INVOLVED, very technical. 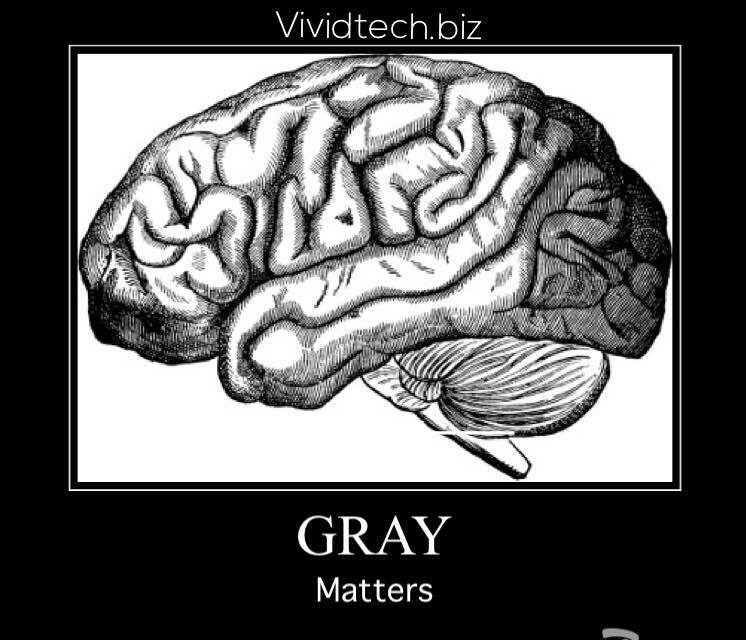 That is why Vividtech is here to take care of for you. 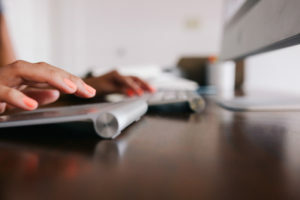 The only thing you need to do, (after we’ve had a chance to work on your website, content, search engine optimization and Google rankings) is sit back with your laptop and google search what you think your NEW Customers might be searching for when looking for a service like yours, and WATCH YOUR BUSINESS COME OUT ON TOP! When you are , customers call you first, FIND you first, PAY YOU FIRST and keep coming back for more! You GET MORE BIZ Because You are at the Top of the List! Our goal is to provide both a superior customer experience and tremendous value for our customers. I have many years of experience in the online tech industry and is passionate about reaching the goals of your business and and exceeding expectations. The advisory and design team, Vividtech, includes some of the worlds top SEO specialists and a team of expert web developers, content writers and graphic designers. Vividtech: Is technology you can see working for you! A picture says a thousand words. This is what we do. We get you seen online. Bill Wolford at Vividtech SEO, exploded our business, literally from 0 to $450,000 in business within 10 months. We never knew the power of professional SEO until he proved it to us! He knows what he’s doing. “Stop losing money!!! As you know, I’m not big on personal referrals unless I have had an absolutely extraordinary experience with someone… So, I know this guy who does SEO for websites. My website was doing ok, not fantastic, but now it’s zooming along! If you want your schedule to be so FULL of clients that you can take your pick, contact William Wolford and tell him Raea sent you.“ Raea S.
“I can’t believe what Vividtech did for my business within the first month. Very much improvement, almost like magic” Tom W.
Vividtech works hard and get’s results. Period. The customers are out there they just need to be able to easily find you. That is why we hired Vividtech. Vividtech has two locations ranking in the top 3 in different parts of the country. Getting visible online has been priceless. Working with Bill Wolford and Vividtech really has been the best investment my company ever made, having tried print advertising, mailers, Yellowpages, Dex etc… with minimal or dismal results, having an SEO guru on your side that partners with you is the only way to go. Furnace Repair and Installation Lynnwood, Wa. And more satisfied clients here!